When shipping time is not an issue, I usually order electronic parts from Asia. 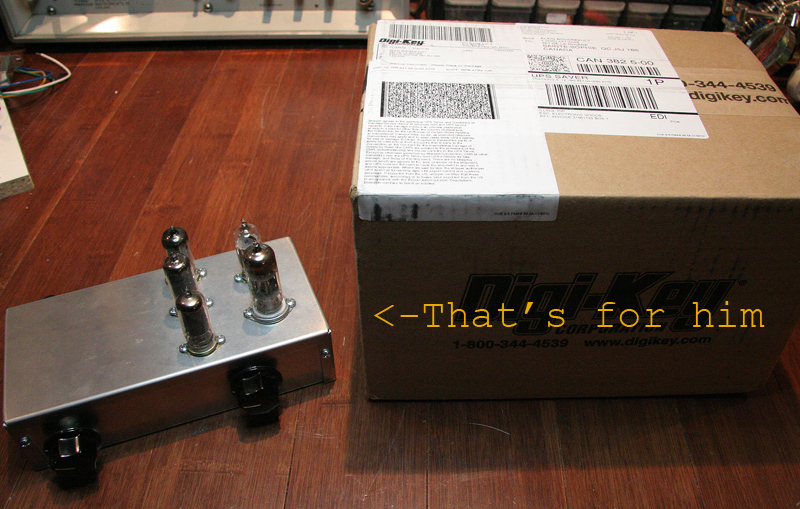 But sometimes, you know, when you feel a project itch, I always order from DigiKey. Fair prices but mainly, the service. I don’t know how they do it but I ALWAYS receive my order, at my door, in less than 24 hours! So, just got my AVRISPmkII and other stuff.